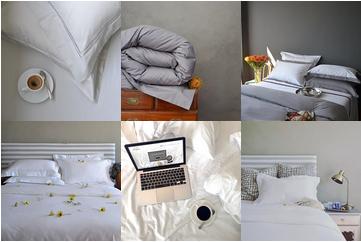 You will love slipping into bed to be greeted by the luxurious comfort of our summer weight pure goose down duvet inners: light as a feather for a beautiful summer sleep experience. Goose down is considered the ultimate in luxury when it comes to down inners and is slightly lighter but warmer than duck down. Summer goose down inners have a tog rating of 4,5. 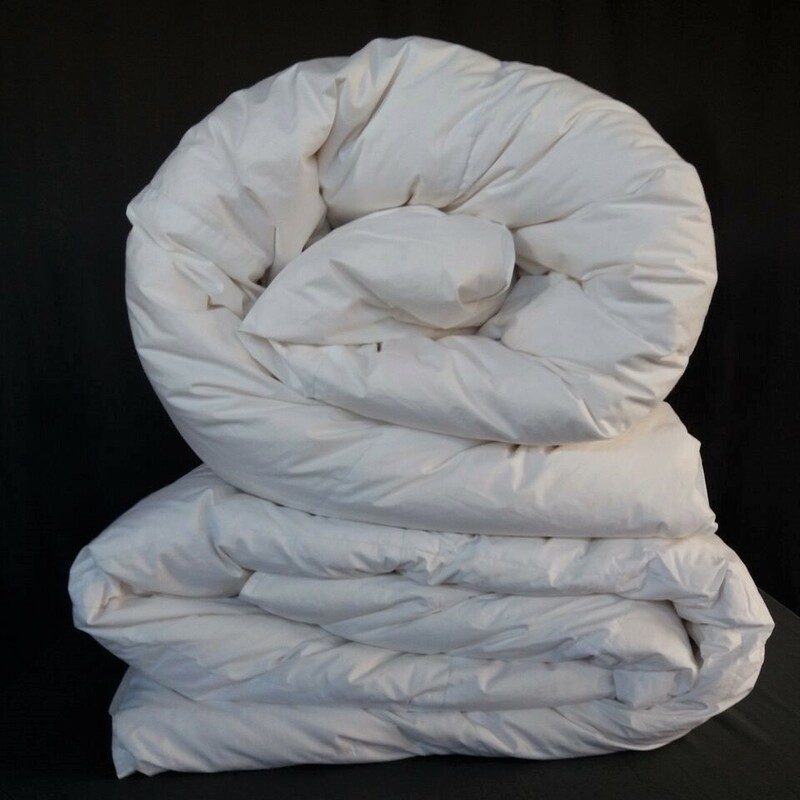 Sleep with either summer or autumn duvet weights on their own or clip them together in colder weather for all the choices you need for a comfortable night’s sleep the year round. Notify me when Goose Down Single - Summer - 135 x 200 Luxury Bedroom Basics - Pure Goose Down Duvet Inners - Summer Weight - 4.5 tog is available.